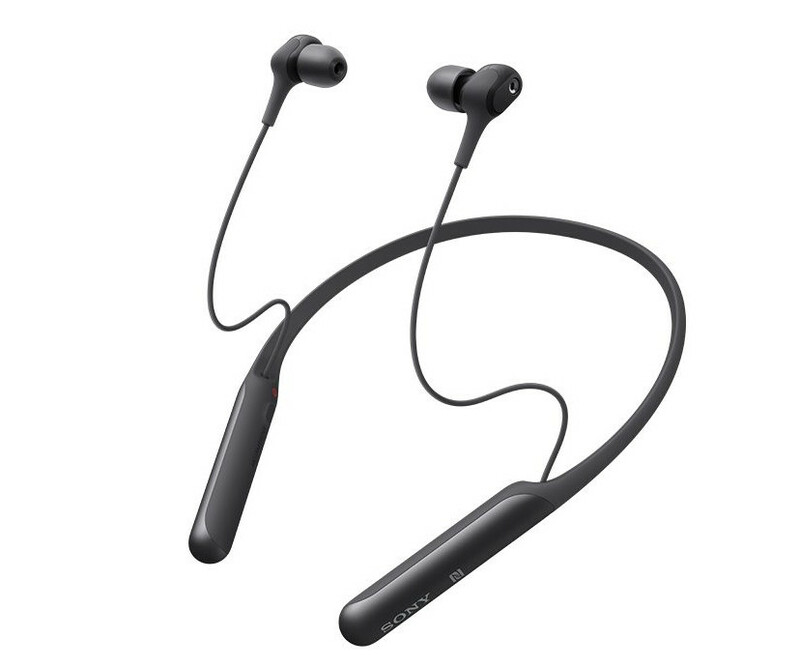 Sony has launched the WI-C600N wireless noise-canceling neckband headphones. It features Digital noise cancellation with One Push Artificial Intelligence Noise-Cancelling (AINC) that lets you listen to nothing but your music when you’re on the move. You can also choose to let in surrounding ambient sound by activating the Ambient Sound Mode. The Ambient Sound Mode lets in just the right amount of outside noise to keep users aware of their surroundings. Switch easily between Noise Cancelling and Ambient Sound Mode with a simple push of a button. The WI-C600N comes equipped with DSEE (Digital Sound Enhancement Engine) which is a technology developed by Sony that enhances the sound quality of compressed audio files by restoring high-range sound removed by the compression process. It offers a 6.5-hours battery with noise cancellation turned on and 7.5-hours battery with noise cancellation turned off. WI-C600N offers compact 6-mm drivers keeping the earphones small for a comfortable fit. It supports Google Assistant and Siri for hands-free controls. The WI-C600N also supports one-touch listening so users can instantly stream music via Bluetooth with just a tap on the smartphone on the NFC logo of WI-C600N. With the Sony Headphones Connect app, users can tune the headphone as per their liking. The Sony WI-C600N will be available from February 27th across all Sony Centers and major electronic stores in India priced at Rs. 10,990.